More and more business leaders and marketing experts have been turning to the podcast medium as a way to promote their products and their brands. You guessed it - social media. 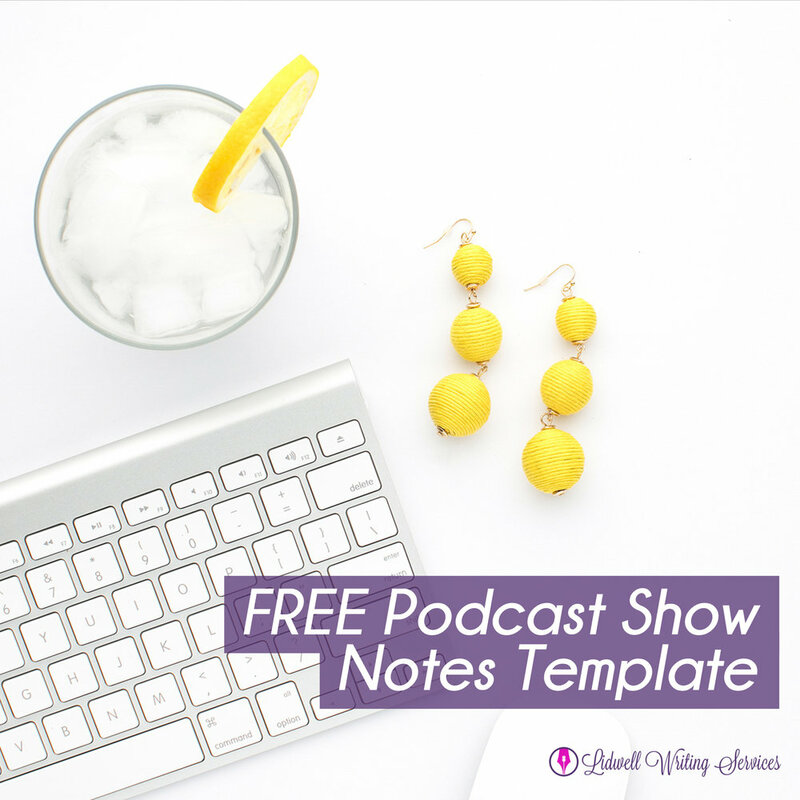 Social media has become a powerful driver for the podcast medium, and podcasters are continually coming up with unique ways to use these social platforms to drive more traffic to their websites and episodes, such as using podcast quotes in their promotion strategy. But what are these podcasters doing to use their podcast quotes to promote their shows on social media?